Be it the stunning view of soaring skyscrapers or chasing some of world’s best wild animals and birds, Kuala Lumpur has some of the most unmissable attractions. Elaborately theme parks and multi-storey buildings are some of the vital landmarks in the capital city of Malaysia. Here are some of the main attractions that no tourist can afford to miss once in KL. 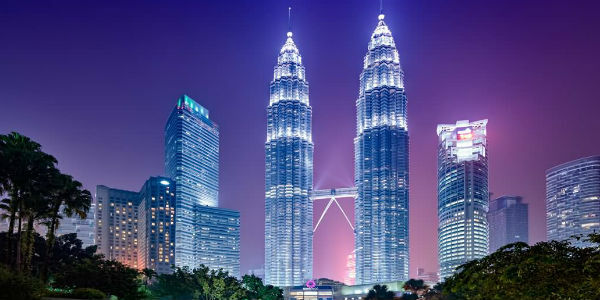 This iconic landmark merits a visit for any first time visitor to Kuala Lumpur. This mega structure, built in 1998, stands 88 storeys high and is joined by a double-decker Sky Bridge. The unique feature of this Bridge is the exhilarating view of Kuala Lumpur city. People in love with tall buildings and long-range views must pay a visit to this sleek structure. However, one needs a pass to enter the Sky Bridge and it is advisable to get there early in the morning. 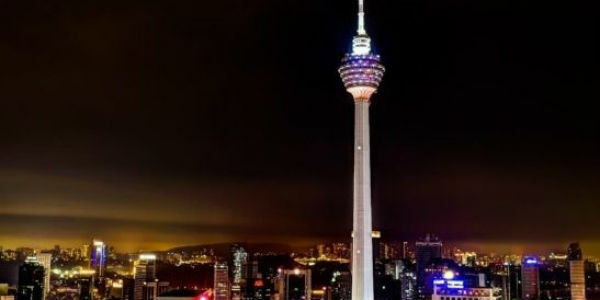 KL Tower is the 7th tallest telecommunications tower in the world with a height of 421m. The superstructure has lately been outshoned by Petronas towers but nonetheless the Menara KL remains an important architectural marvel in Malaysia. Besides, the structure and the stunning view of the city, the tower is a site for Malaysia’s topmost placed restaurant that revolves too! While one may never get tired from visiting a plethora of swanky shopping Malls in the capital city, Chinatown has its own appeal. It’s a well-known bargain hunter’s paradise that apparently never sleeps. From Chinese herbs to imitation goods, one can find all sort of things in this town which is deeply immersed in Oriental culture. Batu Caves are the sacred place for the Hindus in Malaysia. The caves comprise of three main caves featuring temples and Hindu shrines. 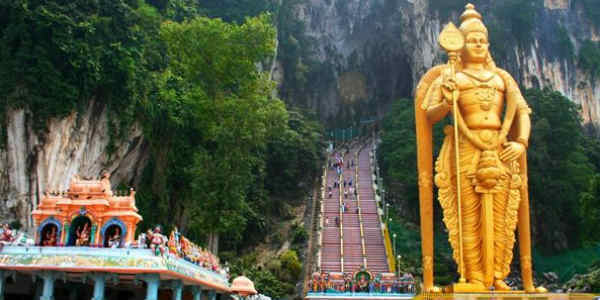 One has to climb 272 steps before they reach to the magnificent Batu Caves. Besides monkeys greeting the visitors, the world’s tallest statue of Lord Murugan outside the caves welcomes tourists here. 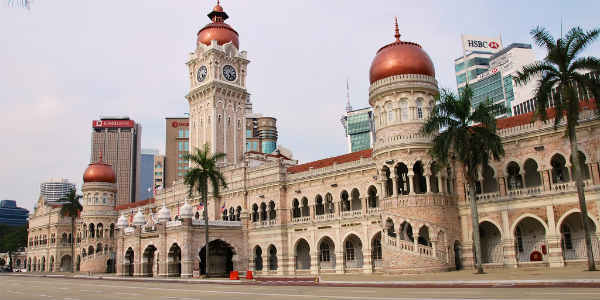 This historical landmark was the first public building in Malaysia designed in the Mughal style. It is frequently the backdrop for Malaysia’s annual Independence Day parades. The buildinglooks particularly impressive after dark when its copper domes and 41m clock tower are lit up. 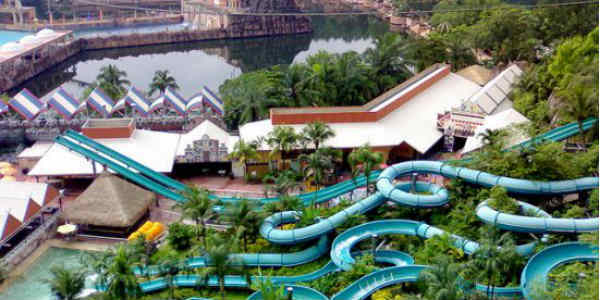 Sunway Lagoon Theme Park in KL offers the best break from usual sightseeing and tiring sites. Whether you are an adrenaline junkie or a water baby, Sunway Lagoon has more than 80 rides and five parks that will make you Alive and Scary! Do not forget to jump into Malaysia’s first 360° revolving pirate ship. 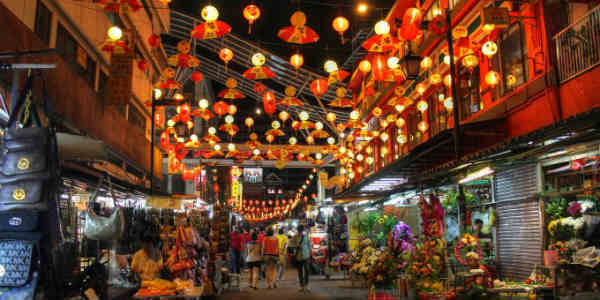 Jalan Alor is dead during the day but it gets a complete makeover once the sun goes down. 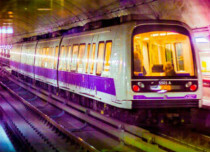 It is a famous after-clubbing dining spot. A host of hawker stalls and seafood restaurants makes Jalan Alor at Bukit Bintang one of the most famous roads in Kuala Lumpur. 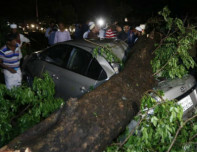 The place stays aloud and vibrant throughout the night as air here remains thick with charcoal smoke. 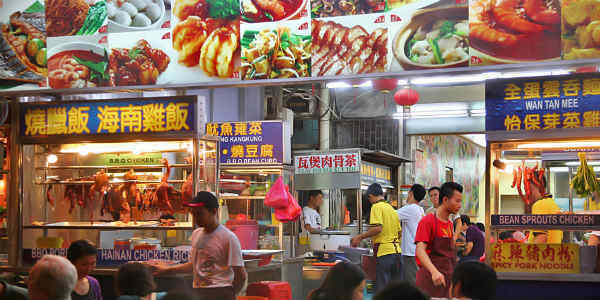 Most of the hawkers and restaurants offer alcohol and one can sample pretty much every Malay, Thai and Chinese dish. 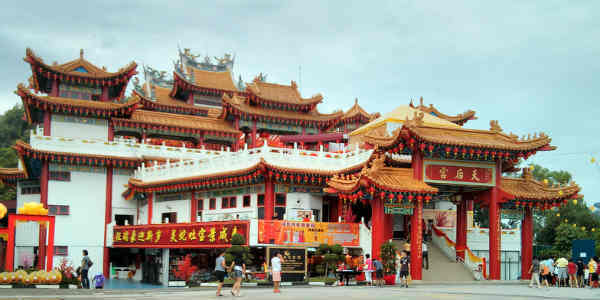 Malaysia is blessed to have one of the largest Chinese temples in South Asia and Thean Hou temple’s grand architecture has made it a popular tourist attraction in Kuala Lumpur. Visitors can have their fortune told at the prayer hall. Besides being a place of worship, the temple is a renowned place for cultural activities and attracts newly married couples who like to host many events during the year. Chase the Indian blue peacocks or get photographed with the owls. 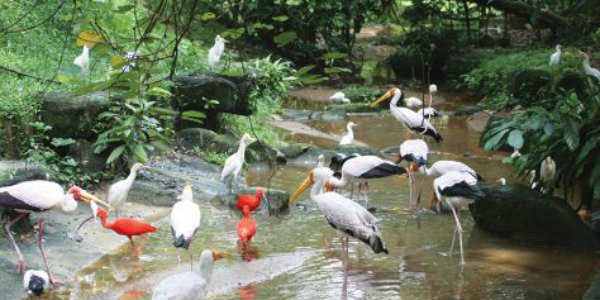 More than 3000 birds are found in this world’s largest covered bird park. The bird park has walk-in aviary in the free-flight zone where different species of birds are free to swoop, soar and mingle with visitors. Getting this close to nature is always a magical experience and so make sure that a visit to the bird park is at the top of your to-do list. 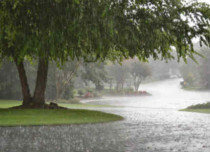 Absorbing an aquatic experience without even getting your feet wet! Panning over the 5000sqft, Aquaria KLCC is touted as one of the largest aquariums in the world. 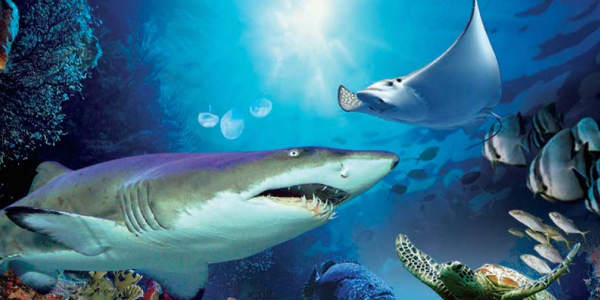 Home to over 150 species of marine life, its key attractions include scary tiger sharks, blue rays, bright coral fish and seahorses. Special program ‘diving with the sharks’ gives a chance to get up-and-close with tiger sharks.